1) Can be customized freely according to requirement. The level of automation can be full-auto, semi-auto, simple manual. 2) Adopting advanced world famous brand components in electric parts, such as Siemens, Scheider, Delix, Omron, LG, etc. 3) Equips with Acid mist absorption device, white smoke deduster, zinc dust collect device, sewage & waste acid treatment system, no pollution emission. 4) Wide application field, like metallurgy, fabrication and construction, traffic engineering, mechanism and vehicle industry, etc. 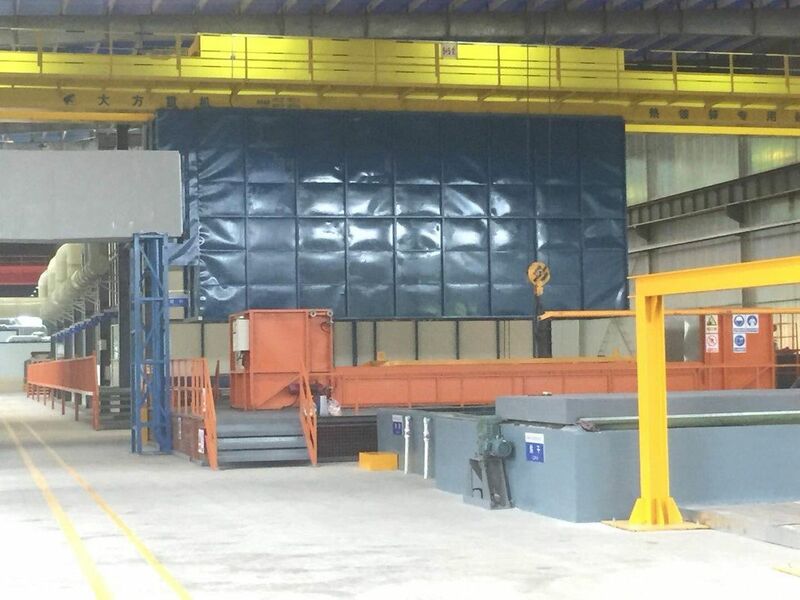 5) Our galvanizing process designed by our experienced engineers ensures the uniformity of steelworks galvanized layer, and has good corrosion resistance and adhesion strength, the mature technology is approved and favorable by current galvanizing industry.